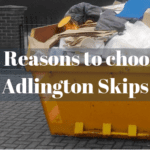 We specialise in skips for the Adlington area, with a range of sizes that will suit your budget.  From small domestic units to industrial skips that are capable of holding a great amount of excess material, we’re your first port of call. You can call us now to get started and speak to our team. 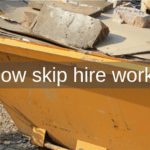 Alternatively, look around our website, where you can find skip sizes and measurements. Once you’ve booked your skip, we’ll arrange a delivery time. 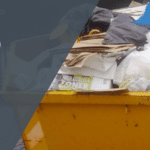 We can even collect your waste material and dispose of it in the correct way. Our tipping facility makes waste management easy. We pride ourselves on our low prices. When you contact us, we’ll give you a quote that includes everything. That means no hidden fees or charges. Want to get started? Just click on the “contact us” page or call us to speak to a team member.